Ways To Invest In A College Fund That You’ve Probably Never Heard AboutThe Best Cloud Based CRM – Wasting or Prospect? Gift-giving traditions make an inherent part of many different cultures. 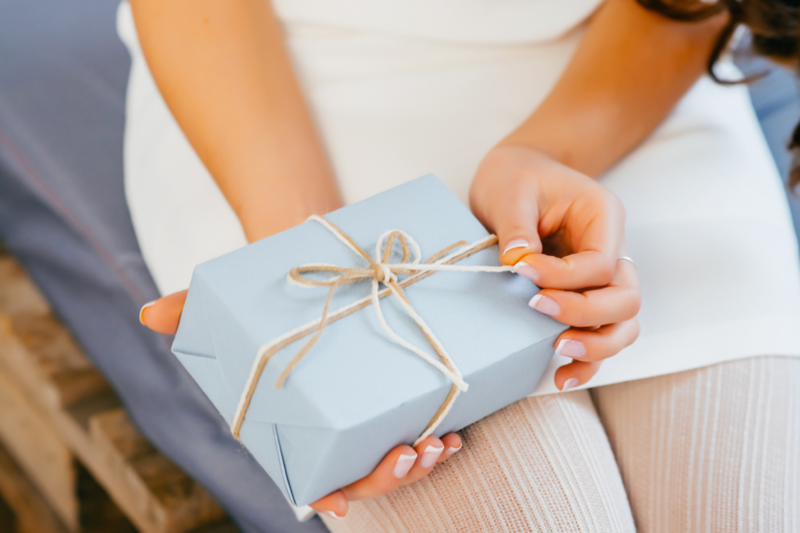 The history of gifts dates back to hundreds of years ago, and it doesn’t seem to go away anytime soon. Some people prefer giving gifts to people they love, while others like it better to receive them. No matter which camp you belong to, you’ll agree on the importance of relevant and unique gifts. Especially, when it comes to gifts parents give their children. More often than not, parents run out of interesting gift ideas for their children when those reach the age of 7 or 10. When one already has all toys and gadgets and bicycles, what else might surprise them? Your question is surely reasonable, but the truth is there are plenty of unobvious ideas that make great gifts. Want to learn some of them? Keep reading to find out. They say the best gift we can give is our time and attention. This is especially true for families. If you think of a great gift all of you will remember for the rest of your life, buy tickets and book a hotel in a city you all have dreamed of. Maybe it’s Paris or London or Sydney you’ve always been talking about. If your kids are already old enough, you might need to make sure they’re free for the days of a planned getaway. So a smart approach would be planning a trip for some national holiday or summer/winter vacation. If you prefer material gifts that are timeless, picking some jewelry gifts might be your best bet. Since precious metals tend to save its appearance for many years, such a gift can be a perfect reminder of a special occasion. In case you think that gold or silver are way too common and won’t surprise your children, you can take it one step further. What about a moon ring? In case you’ve never heard of it before, here’s a brief intro to the topic: the idea behind a moon ring is to memorize a special occasion with a ring reflecting a phase the moon was in when a special occasion happened. It works best as a wedding or a birthday gift. Have no doubts, such a gift will surely touch your child’s feelings. In case you want your adult kids to travel more and discover new corners of the planet, there’s a good way to tell them what’s on your mind. Buy them a scratch-off map of the world, so they can track their adventures and plan new journeys with friends or beloved ones. A good idea is to present this map together with a pre-paid holiday package to some nice place. No matter how many new trends emerge, the one of taking photos is here to stay. Why not freeze the moments when all of you are happy together? Find some really talented photographer (the one who’s good at capturing real emotions and sincere smile) and go for a family photo shoot in some nice location. By the way, try to avoid pictures takes in a studio, photos in real life surrounding look way more natural. With such a gift, not only will you enjoy the process but also get something memorable as a result. You can go even one step further and gather the entire family for scrapbooking event once the pictures are ready. As time goes by and children grow older, they start to value different things. What used to seem important and valuable when they were 15 seems unreasonable when they reach the age of 20. And the process goes on and on. So no matter how old your kids are at the moment, the greatest gift would be the one to remind them of your love and care. Choose presents with this thought in mind and you’ll be on a safe side.